Life has not been easy for the villagers living along the East Coast. After 30 years of war, revival has been slow. The smiling faces of the friendly locals that you encounter as you set foot in this forgotten corner of the earth tell stories of those ailing years. 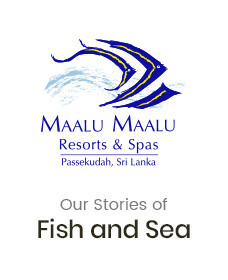 As the first resort to open in the East after the war, Maalu Maalu believes in giving something back to the community. So when you decide to spend your holidays at Maalu Maalu, you are not just having a holiday, you are helping out a community that needs it the most. 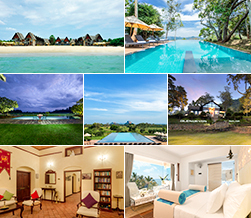 Maalu Maalu reserves a portion of revenue made by each occupied room in order to sustain this initiative.